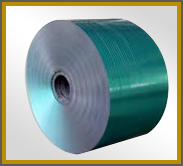 When sheet in coil form is rolled down to below 200 microns, it is called foil. Foils can be as thin as 5 microns but normally bulk usage is 7 microns upwards. The medium gauge is mainly used by pharmaceutical industry and thinner gauge is used for lamination purposes with paper, polythene or any other substrate. 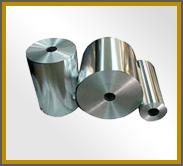 Kitchen foil and semi-rigid containers are normally used for food packaging. 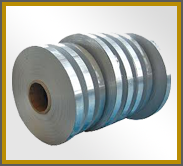 Aluminium Rolled products are produced in sheets, plates and coil form by hot rolling and then by cold rolling process. 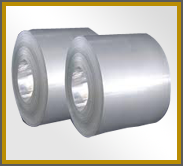 Aluminium Rolled Products are widely used in the Transportation Industry, Consumer Durables, Building and Architecture, Electrical and General Engineering Applications. 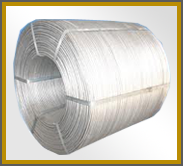 Aluminium Wire is made of aluminium ingot. 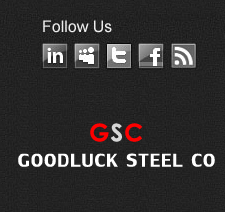 Electrical Conductor (EC) wire rods are used for the production of cables and ACSR and AAC Conductors. Alloy wire rods are used to produce AAAC Conductors. 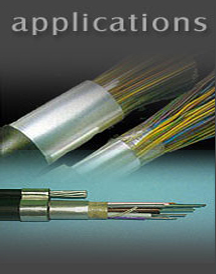 Aluminium wire also used in transmission and distribution applications.